Hi. My name is Redbeanmochi. I became suckered into watching asian dramas when my Chinese School teacher recommended them as a way of improving our ear for the language. Coupling that with my quixotic romantic streak at the time, I soon became an avid follower. Over the years however, my interest in dramas has fluctuated, as have my reasons for continuing to watch them. My taste in dramas has also matured (thankfully), although I do have a soft spot for the first drama that I watched. HAHAHAHAHAHAHAHAHA 🙂 I loved your introduction- short, simple & sweet. I’m more into Korean Dramas but might take a try on Taiwan Dramas sometime soon. And hello! I’m justwacky- an insane person who takes another steps for the dramas I love 😛 LOL. 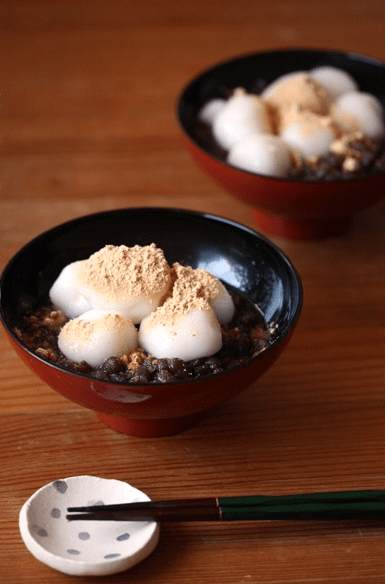 Where is the redbean mochi in the picture? haha I’m not too sure – I’d guess the white one?